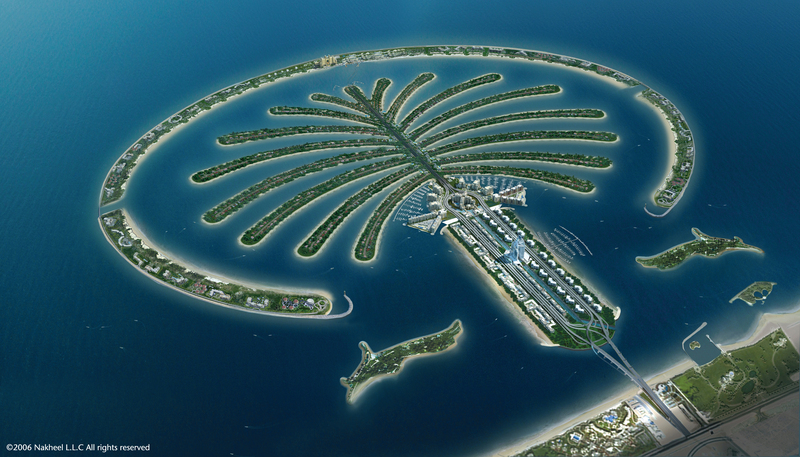 Palm Jumeriah is the world’s largest man-made island and by many considered the 8th wonder of the world. Purposely positioned on the east and west sides of the iconic Palm Jumeirah’s trunk, this 522-berth marina held the record in 2007 as the biggest budget marina in the world. It accommodates yachts of 10 to 30 m in length and the berths are evenly divided, with 261 in each basin. 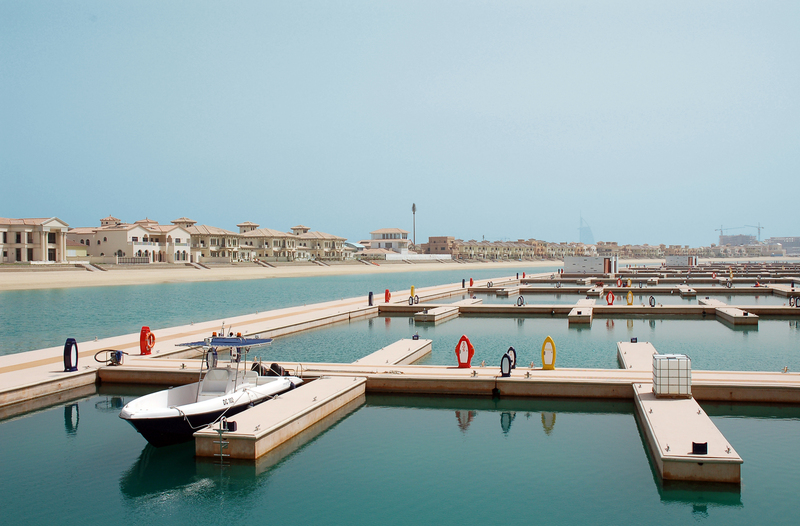 SEAFLEX mooring combined with Marinetek’s extra wide and stable concrete pontoons provide an extraordinary level of comfort for marina guests and set a new standard for marinas in the UAE.